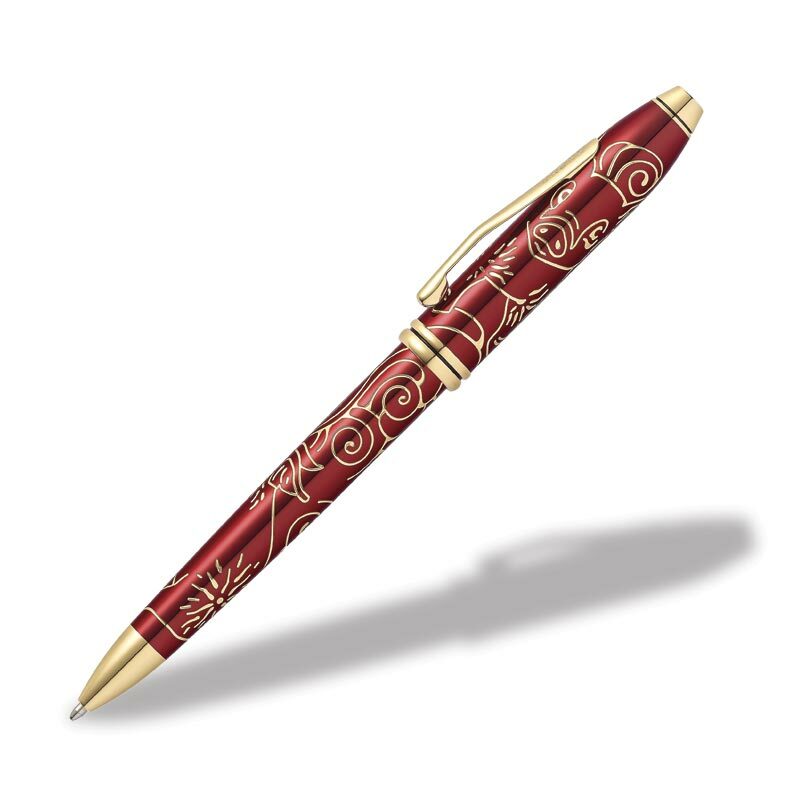 In celebration of the Chinese Year of the Pig, which symbolizes honesty, loyalty and wealth, Cross Townsend has hand-crafted a pen from the finest materials including a brilliant red Swarovski crystal with deep-etched engraving with 23-karat gold-plated inlays and appointments. Features the iconic Cross Townsend silhouette with the conical top, and a translucent red lacquer barrel. 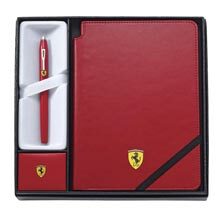 Comes in a luxurious keepsake gift box with a pig-themed sleeve and pig-themed black acrylic pen stand. 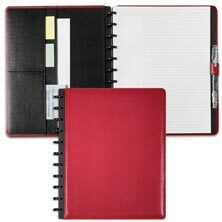 The specially formulated gel ink flows flawlessly for the best writing experience. 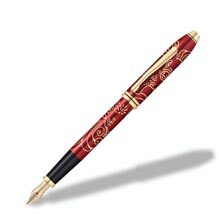 This ballpoint pen honors those born in 1923, 1935, 1947, 1959, 1971, 1983, 1995, 2007 and 2019.